David Concha Salas (20 November 1996) is a Spanish footballer who plays for Spanish La Liga club Real Sociedad as a winger and forward. 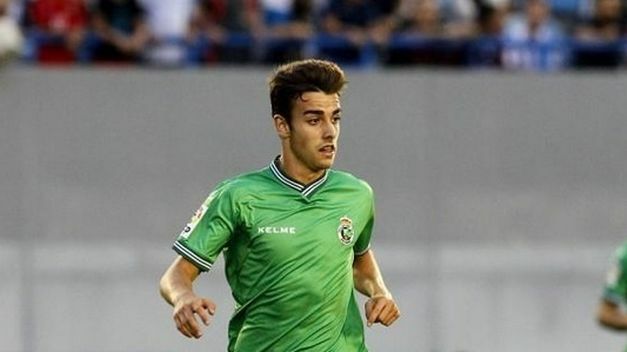 Born in Santander, Cantabria, Concha joined Racing de Santander’s youth setup in 2006 at the age of 9. He was called up to train with the main squad in December 2013, being also selected for the Copa del Rey match against Sevilla FC. 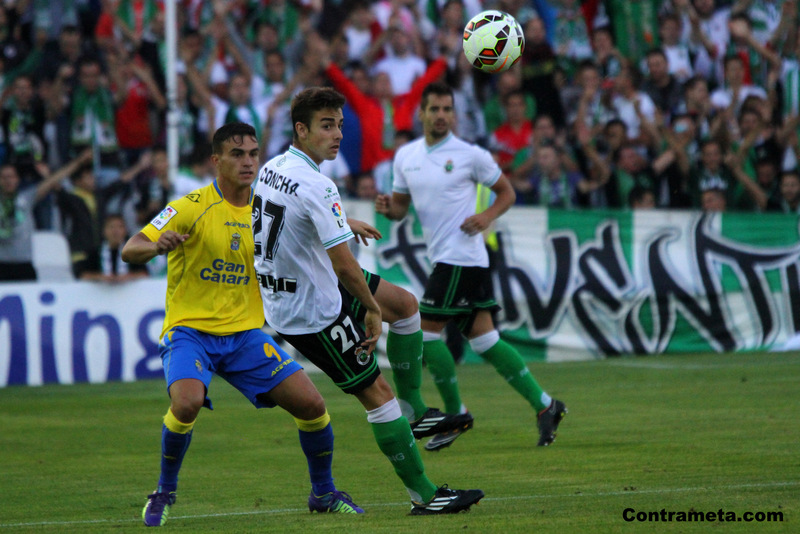 Concha made his first-team debut on the 6th of December 2013, coming on as a substitute for Javi Barrio in the 0–1 home loss. 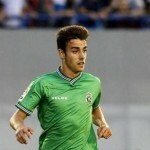 Concha made his league debut four days later, again coming from the bench in a 1–0 home win over UD Logroñés for the Segunda División B championship. On 8 January 2014 he scored his first goal as a senior, helping to a 1–1 home draw against UD Almería also in the domestic cup. 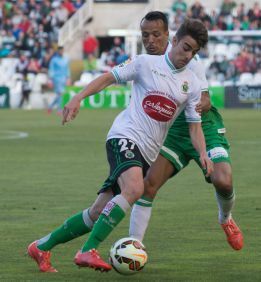 He finished the season with 13 appearances, with the Verdiblancos returning to Segunda División at the first attempt. 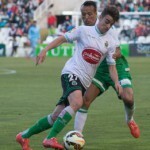 On 24 August 2014 Concha played his first match in the scond division, starting in a 0–1 loss at Girona FC. 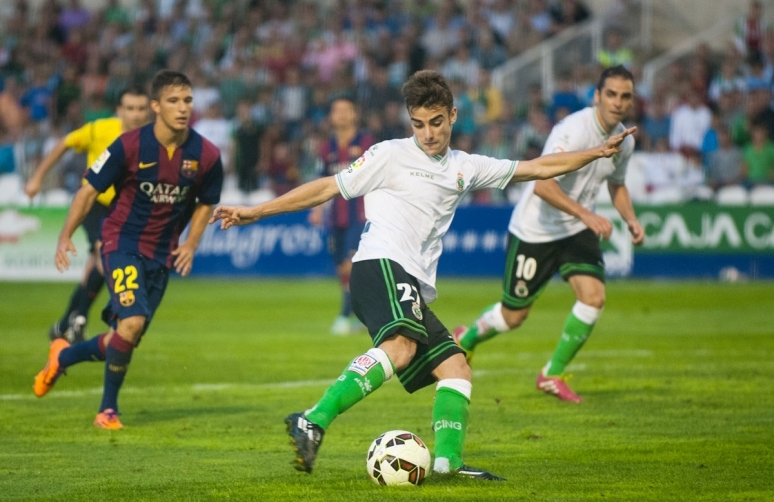 He scored his first goal in the division on 21 September, netting the first in a 2–2 home draw against CD Leganés. David Concha went on to make 48 league appearances and score 5 goals for Racing Santander. 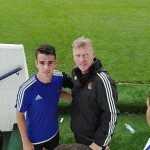 On 4 July 2015 Concha signed a five-year deal with La Liga club Real Sociedad, after suffering relegation with Racing. On 16 May 2014, Concha was called up to the Spanish under-19 team. He appeared in friendlies against Germany and France, also scoring a brace against Greece. 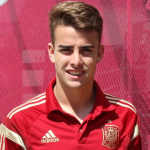 Concha was also apart of the team that won the 2015 UEFA European Under-19 Championship. 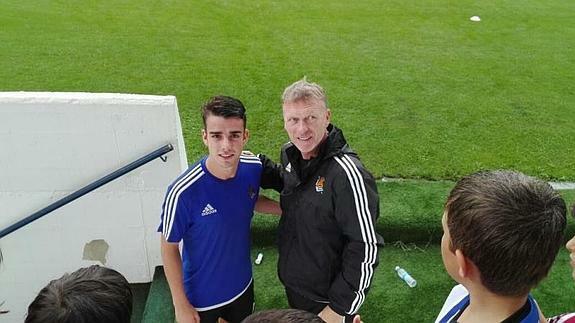 He has so far made 8 appearances for the Spanish U-19 national team, scoring 2 goals.